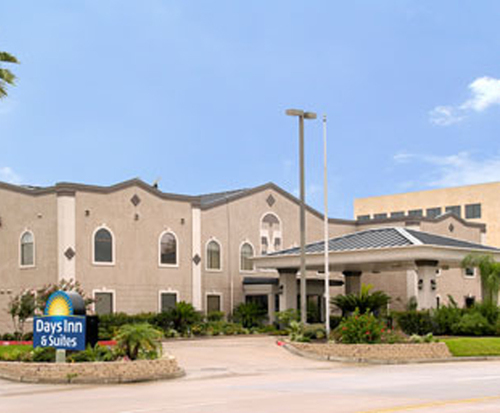 Located just off highway 45 and the NASA Bypass the Days Inn and Suites Webster NASA-Clear Lake-Houston hotel brings comfort and a traditional Texas welcome to all its guests. 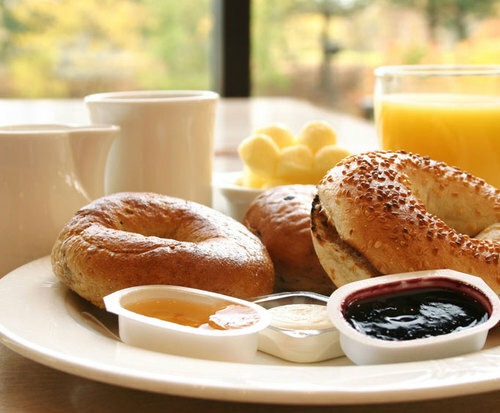 Each morning guests can wake up to a continental breakfast served free of charge to make it easy for business and leisure to head out forth e day in the best mood possible. 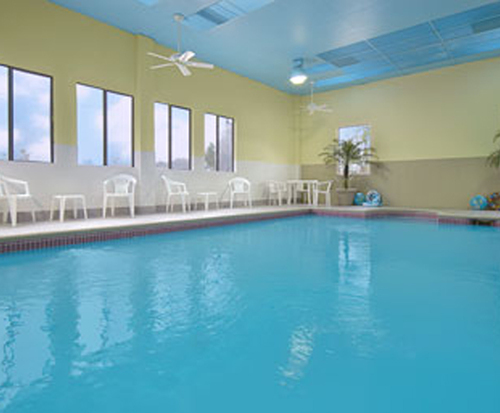 A heated indoor swimming pool is also available that allows guests the opportunity to unwind or complete a little exercise when the sightseeing, shopping or business of the day has been completed. Just 14 miles from the airport this hotel makes it easy to start any vacation or business trip in the best possible way. Guests can take advantage of the nearby waterparks or explore the nearby NASA Johnson Space Center and its range of interactive exhibits. The hotel staff are multilingual and are always happy and courteous when assisting guests with any questions, directions or in just wishing them a good morning. A full range of dining and shopping options are available in the blocks surrounding the hotel to make enjoying any stay as simple as possible. 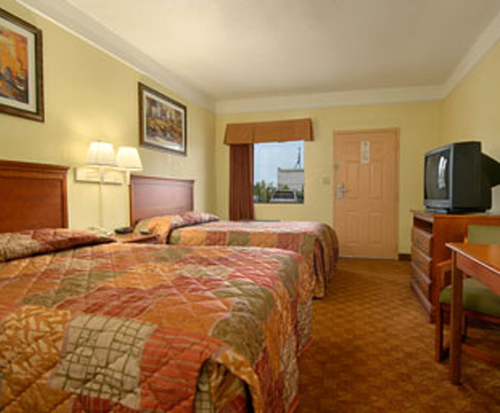 TVs are available in the rooms offered by this hotel and show cable programming options that make it easy to enjoy a relaxing night in the hotel when traveling and sightseeing all become a little too much. A refrigerator in each room also makes it easy to store the comforts every guest requires and free use of irons and hairdryers makes every trip a bit more enjoyable.